Our Phase VI Fall and Winter Collection is finally here. Check out the goods. 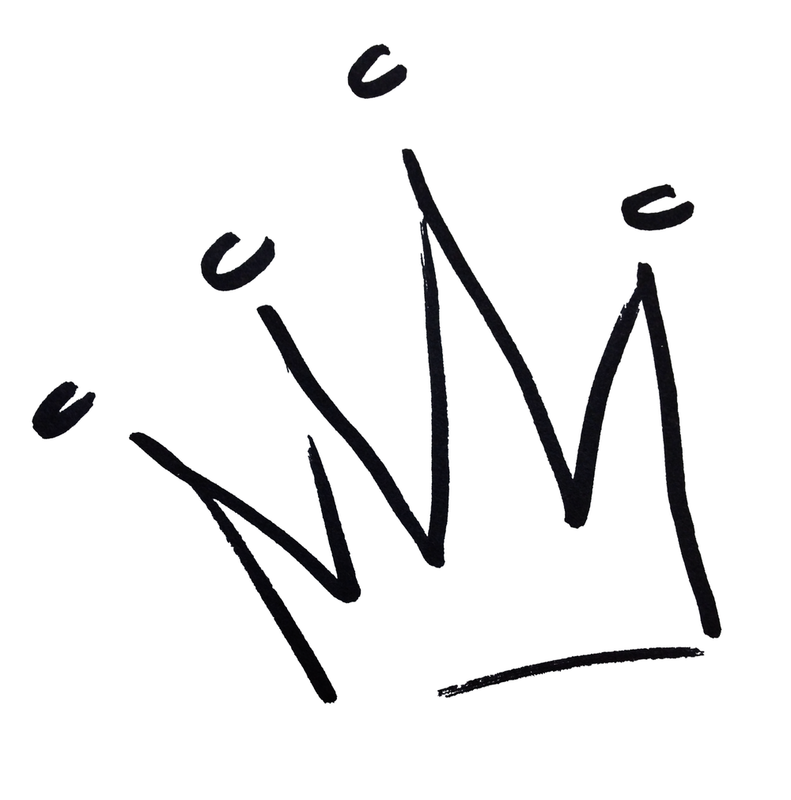 Subscribe to The Regality, our monthly Newsletter, for updates and offers on some fly merch.